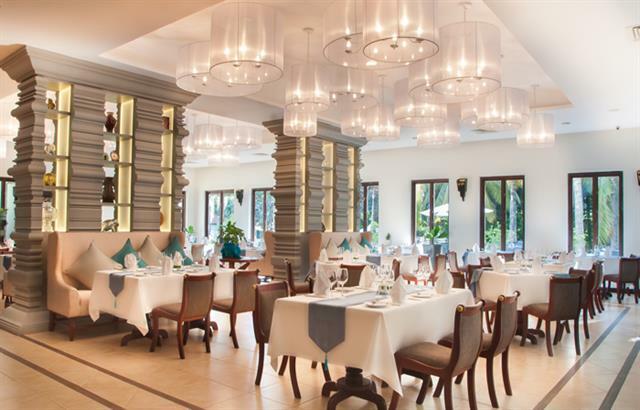 Our buffet breakfast is served each and every morning, offering a variety of delicious choices. For lunch and dinner you can enjoy meals recommended by our chefs, which are made from locally sourced ingredients. 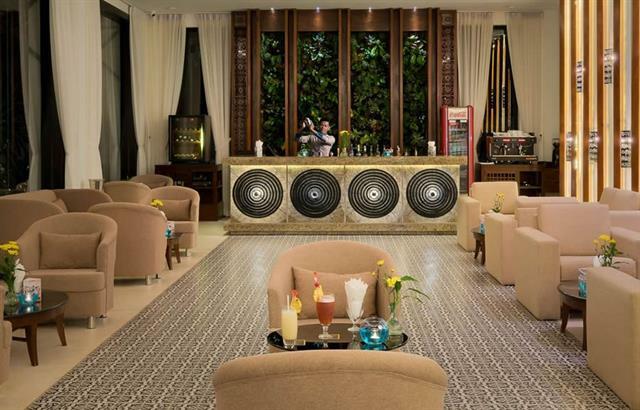 In the evening you have a nice choice of restaurants and bars offering Lotus Blanc signature drinks. The Cherry Bar, next to the lobby, is luxuriously designed with fresh plants brought in-door making it the first bar to offer the perfect green spot in town while enjoying an expertly mixed cocktail and even a light meal. 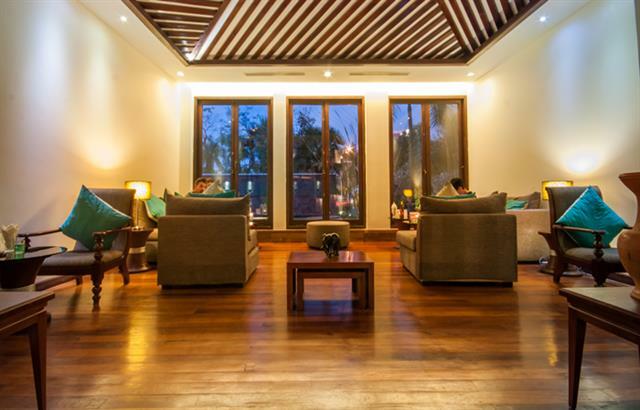 The ambience is elegantly yet comfortably cozy, which makes the Cherry Bar the perfect stop to relax after touring the temples of Angkor Wat. The Lemon Bar is open all day long and offers a cheerful trendy atmosphere. This is where you can taste our chef-recommended cakes and even signature cocktails made by our talented bartenders. The menu has a list of commonly chosen wines and champagne for you to choose from. The Coco Bar is located along side our swimming pool, offering guests an opportunity to enjoy a poolside party, a cool drink while sunbathing and even romantic candle-lit dinners in the evening by the pool. 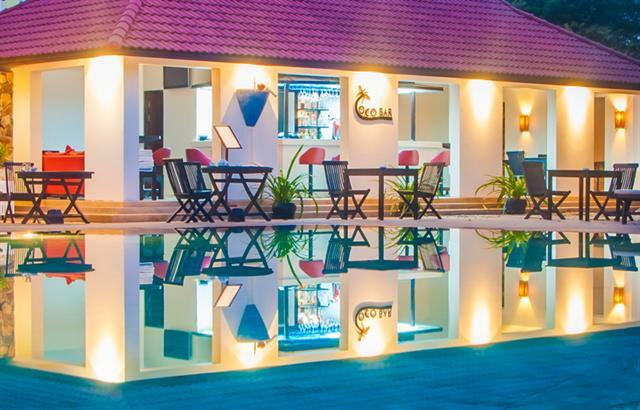 When you’ve had your fill of the crowded streets of downtown Siem Reap and just want to chill outside in a tropical atmosphere, the Coco Bar is the perfect spot. 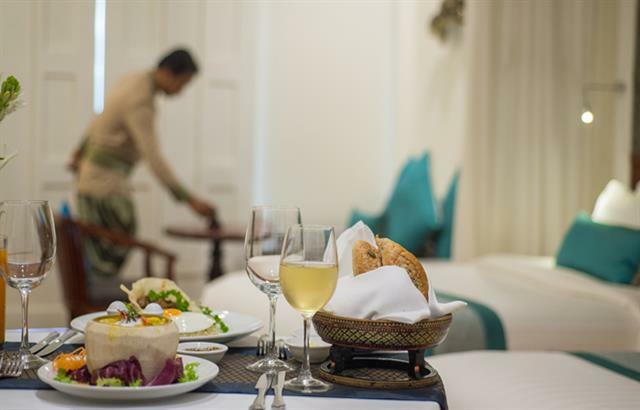 At Lotus Blanc Hotel, we offer 24-hour room service, so rest assured that you will get it quick and in the right state of consumption. As we are one of the best hotels in Siem Reap, royalty treatment is extended to all, at any time of the day or night. 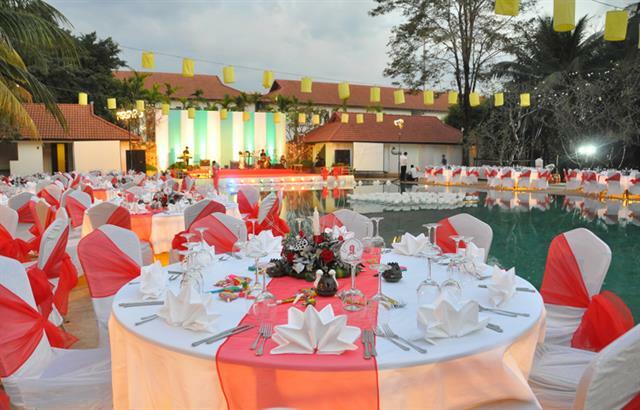 With our experienced banquet team, we are capable of arranging for special dinners and cultural shows at poolside and Angkor temple complex. We ensure excellent quality and service of other exclusive caterings delivered beyond your expectation and met with high standard. Plan a romantic poolside dinner with your loved one or gather as a group to enjoy a wonderful outdoor dining experience. 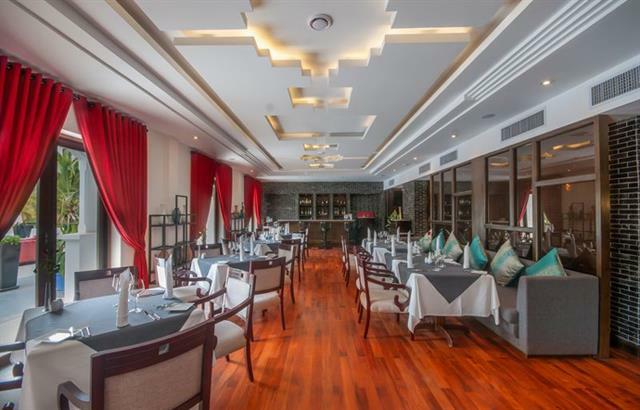 Our chefs will create an array of culinary delights that blend Cambodian cuisine with Western dishes and flavors. 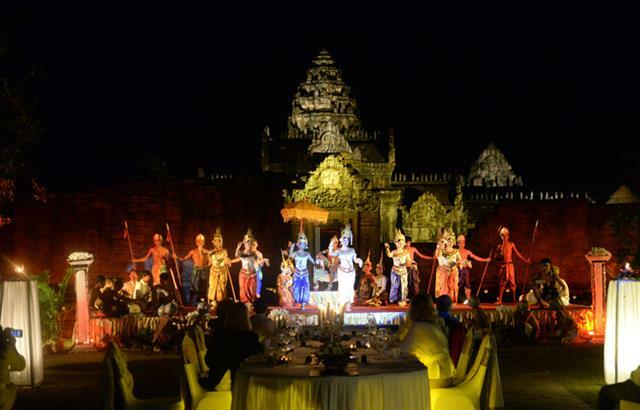 Enjoy dining inside one of Angkor Wat complex’s most popular temples while watching the world famous Cambodian Apsara Royal Ballet. 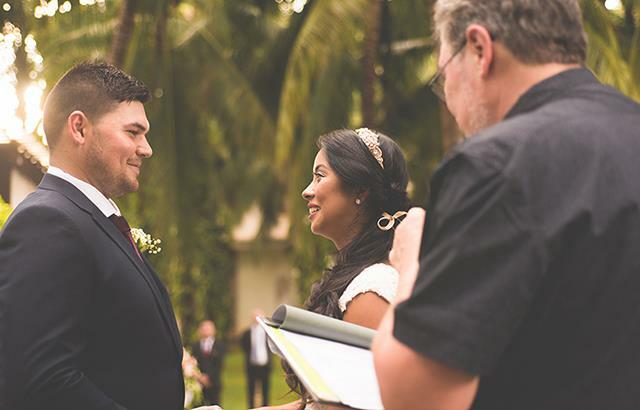 This dining experience is a once-in-a-lifetime opportunity to have a romantic evening, something you will remember for the rest of your life. Take a fascinating tour of Bayon Temple at sunset while indulging in a cocktail to relax after a long day exploring through the Kingdom of Wonder. 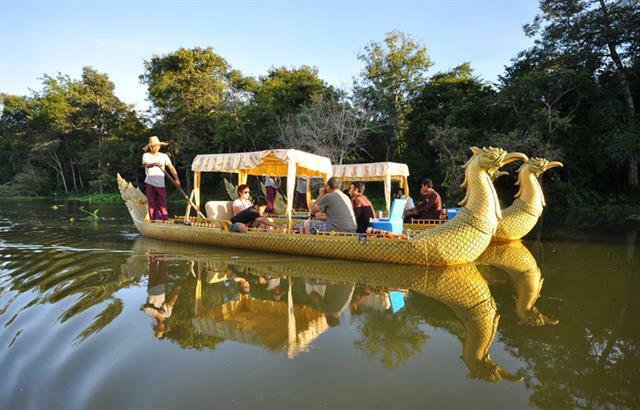 The view at sunset is simply magnificent and unlike anything else you’ll see in Cambodia. 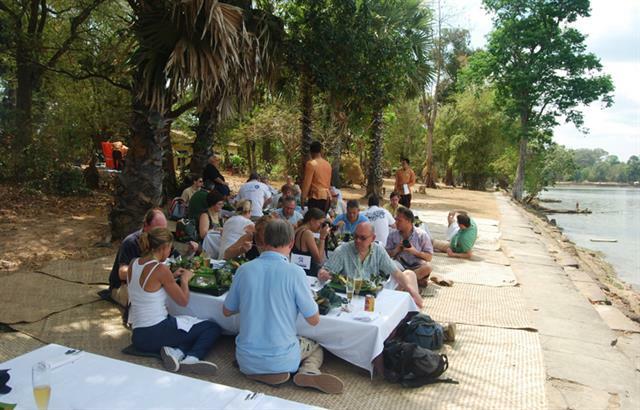 Have our chef prepare the ideal picnic lunch to take with you as you explore the area and enjoy nature among our beautiful surroundings. 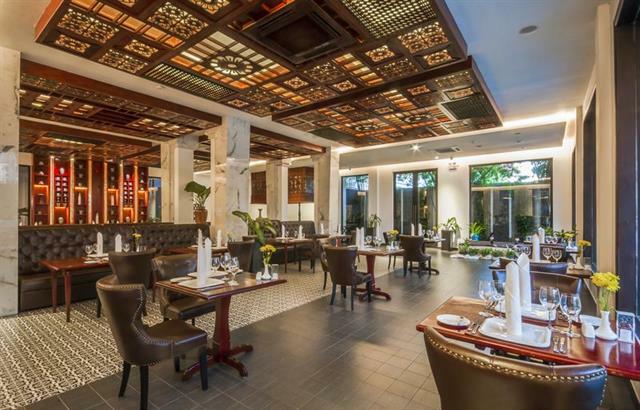 You can have traditional Khmer cuisine or Western dishes – the choice is yours!